Same day ago we where guests on an episode of “Speciale Università” a talk show of TEF a local TV (in italian). The video is avalaible on the media section. Slides on the docs section. 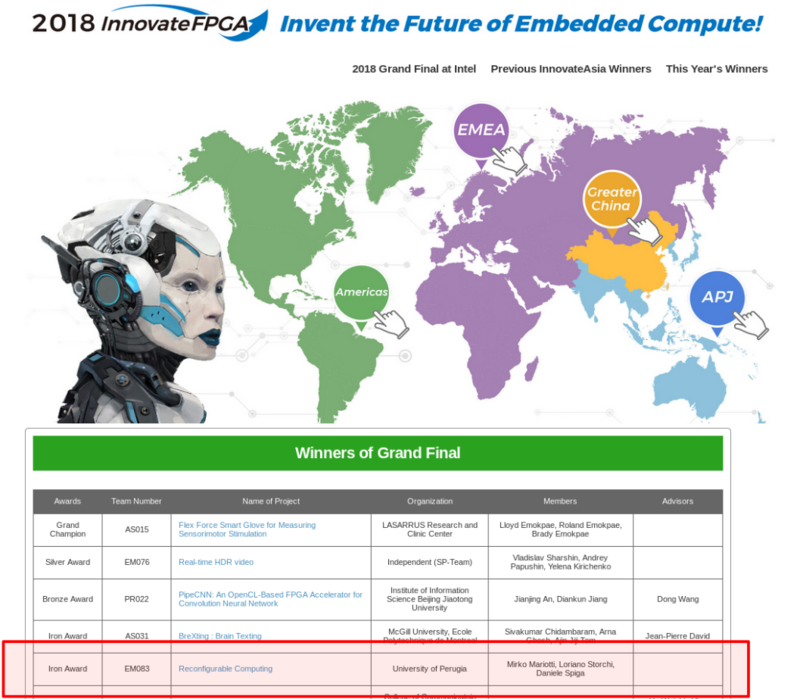 The project won the Iron Award at the InnovateFPGA 2018 grand final at Intel Campus in San Jose (CA) USA on 15th of August 2018. It has been a pleasure and an honor to be there. I collected some photos of our adventure in San Francisco. The project reached the InnovateFPGA Grand final by winning the silver award in the EMEA final. 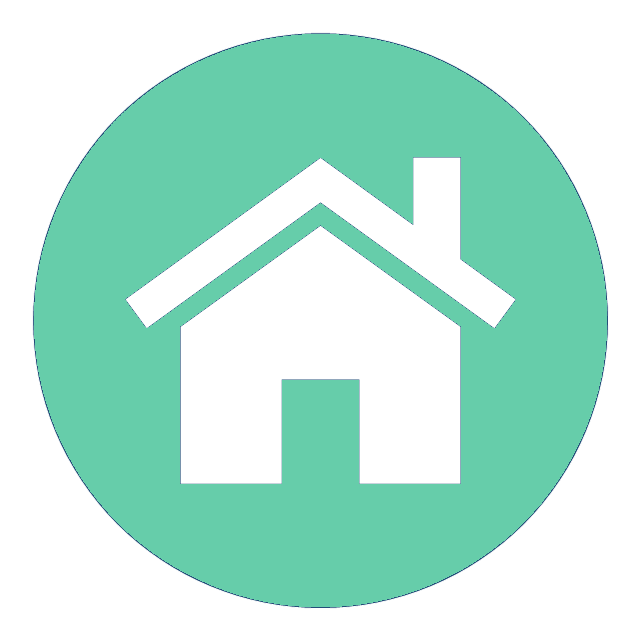 We will present the project in San Jose in August. 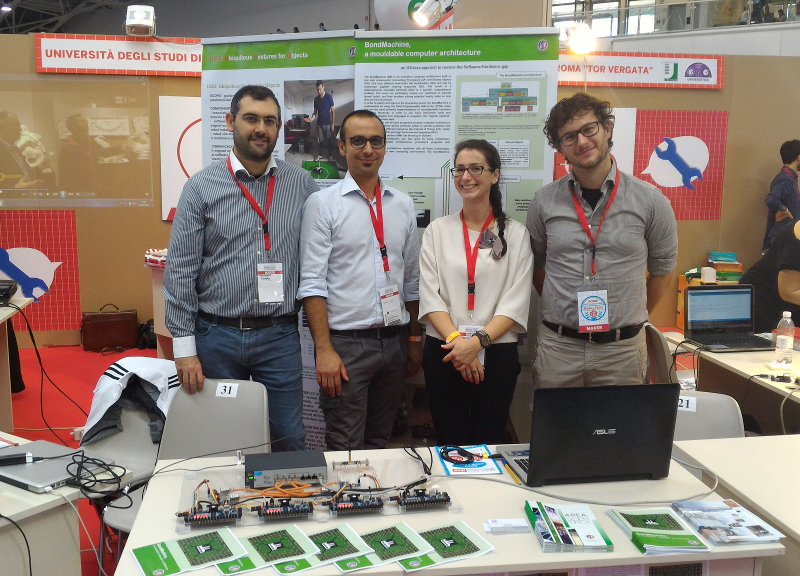 The project reached the InnovateFPGA EMEA Regional final, we are very happy for this achivement. 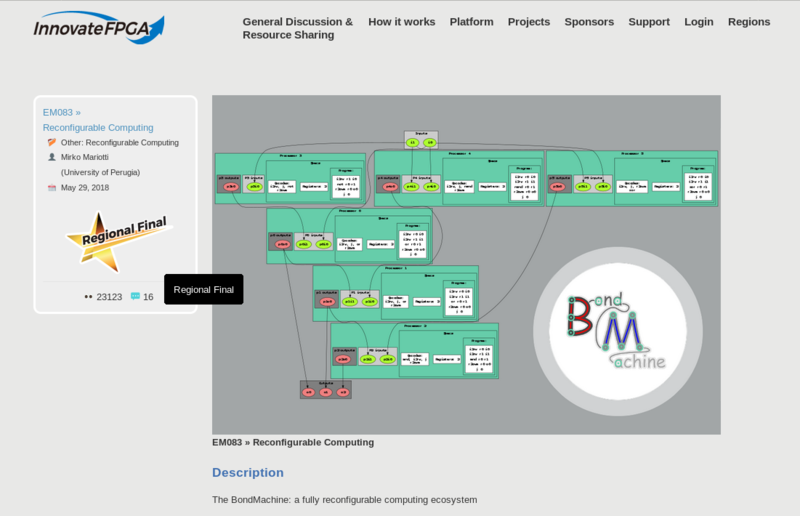 The BondMachine project will participate in the InnovateFPGA contest, wish us good luck. given at “Workshop della CCR: L.N.G.S. , 22-26 May 2017 , Gran Sasso National Laboratories, Italy”. We presented our prototype at Maker Faire 2016 in Rome. It has been an exciting adventure and we would like to thank everyone that stopped to our stand and give us feedback about our project and ideas. presented at “Workshop della CCR: 16-20 May 2016, La Biodola - Isola d’Elba, Italy”. Poster on the media section.